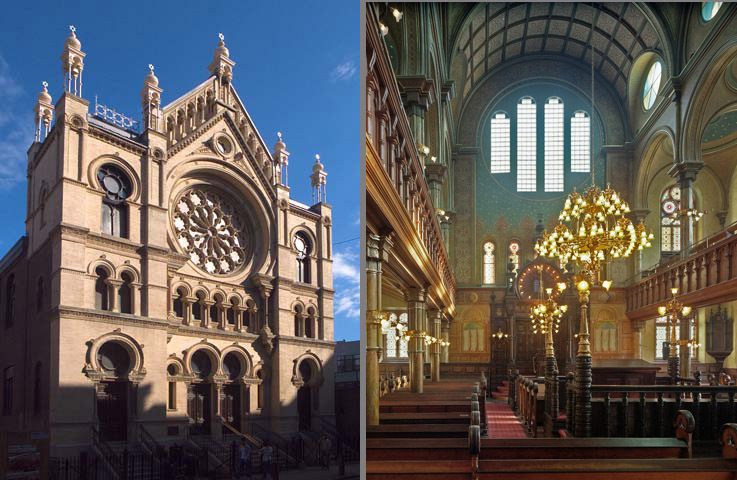 The Museum is based in the 1887 Eldridge Street Synagogue, a National Historic Landmark. Unlike a traditional museum, Eldridge Street offers an intimate, authentic portal to the past for people of all backgrounds. Step into the footsteps of the synagogue抯 immigrant founders. East Broadway neighborhood populated by Fujianese immigrants.